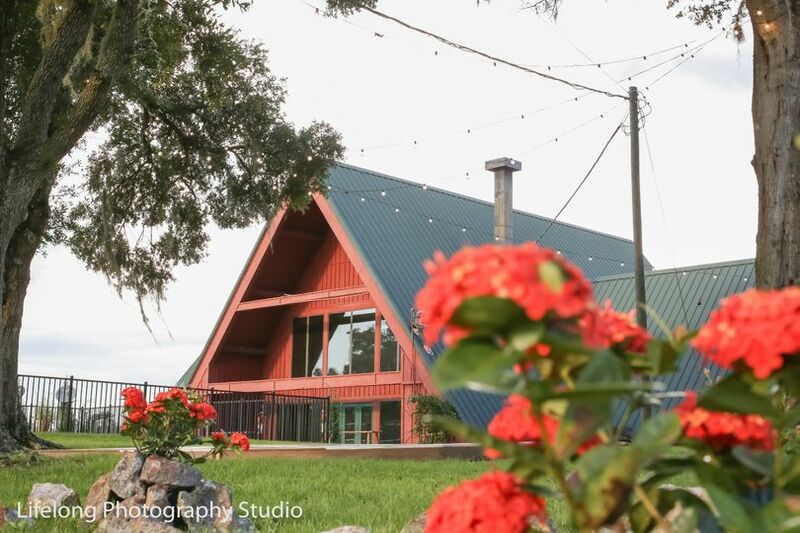 Sunny Acres Lodge is a rustic wedding venue located in Tampa, Florida. 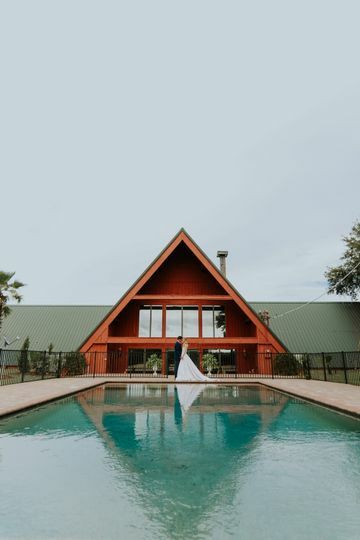 Established in the 1960s, this elegant ranch is set in the heart of Central Florida on 1,200 beautiful acres, offering a unique lodge space and stunning scenic views. 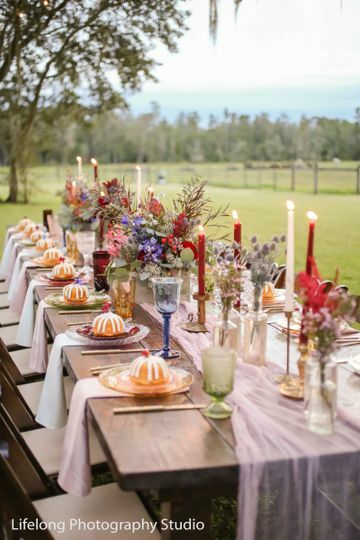 Their expert staff will create and design a wedding that is a representation of you and your style as a couple. 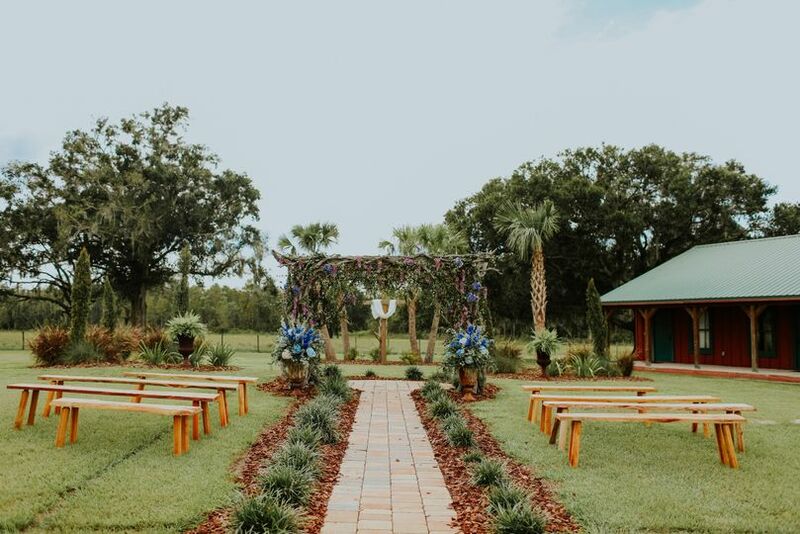 Sunny Acres Lodge offers both indoor and outdoor venue options for your ceremony and reception. 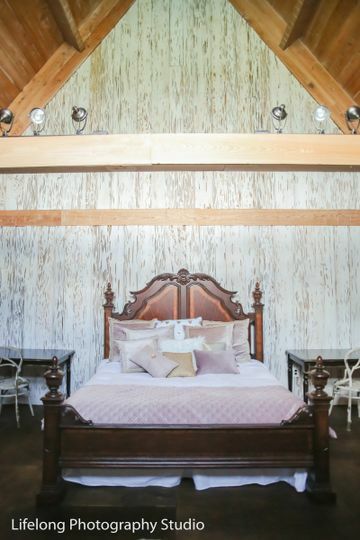 The mid-century main house features soaring cathedral ceilings, pecky cypress paneling, and reclaimed brick floors salvaged from the streets of historic Lakeland when the original structure was built in the 1960s. 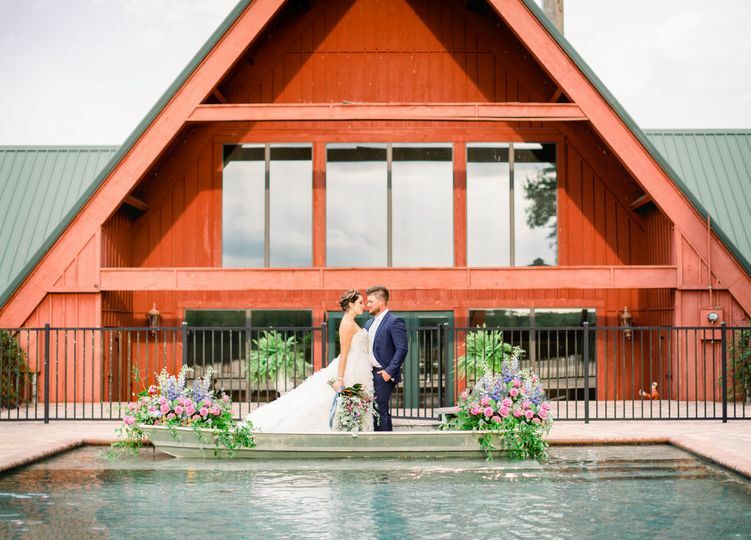 This climate-controlled lodge can host to up to 200 guests, or you can choose to host your wedding outdoors under the stars with up to 800 guests. Cathlee and Heather and Sunny Acres lodge have become like family. Our wedding is less than a year away. We have made 2 trips to the venue to walk around. Cathlee has had multiple phone calls with me, helping me every step of the way. If you are looking for this style of venue, DO NOT HESITATE!!! Sunny acres is the one for you. Aww thank you so much, WE LOVE YOU GRACE!!! 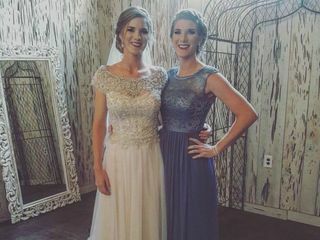 xoxo We truly cant wait for your big day.. we know it is going to be just perfect!!! 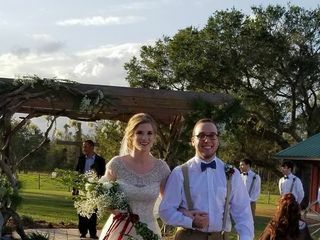 I had an absolute dream, stress free wedding due to my amazing venue! I would highly recommend sunny acres for anyone who is looking for the rustic, elegant charm! I had a fantastic time as all of my guest have had the same opinion, also! Lauren, ya'll are to sweet... your day was just amazing & we are truly blessed to have been a part of it. We wish you all the love in the world xoxo! There are not enough words to describe how absolutely beautiful Sunny Acres Lodge is!!! 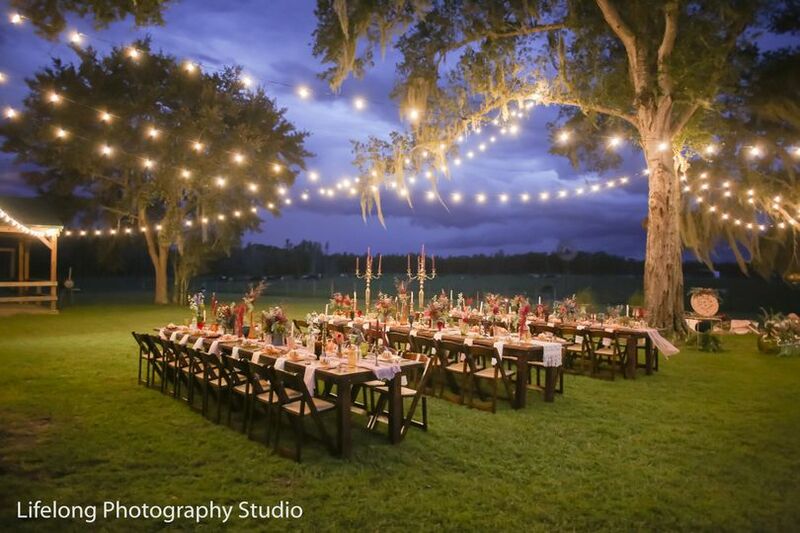 We wanted a romantic scene with the southern country charm and the venue was exactly what we envisioned and so much more.. Our experience was 5 Star PLUS PLUS!!! We cannot thank the team at the venue enough for their professionalism, creativity and overall superb and truly genuine customer service through the planning process! 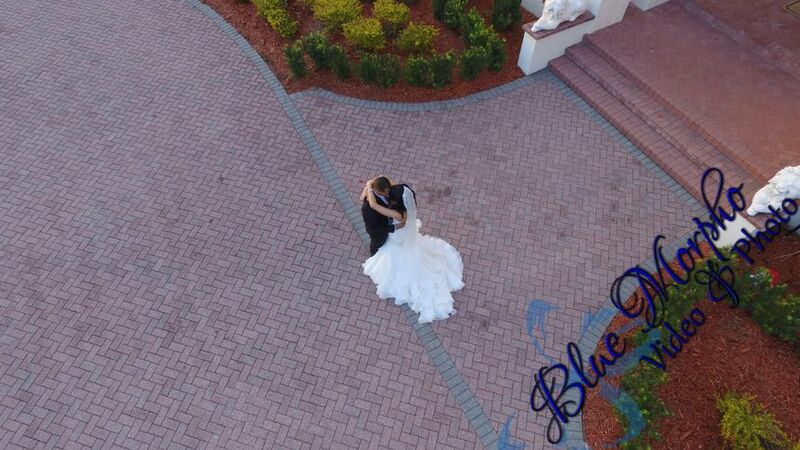 We absolutely love the staff and the venue and cannot express how perfect every detail and moment was! Thank you!!! 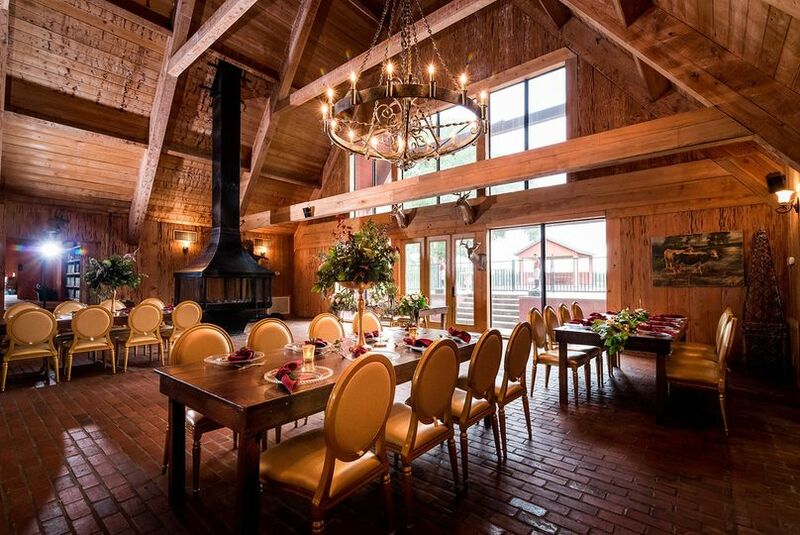 Sunny Acres is one of the most beautiful and most versatile venues I have ever worked with. 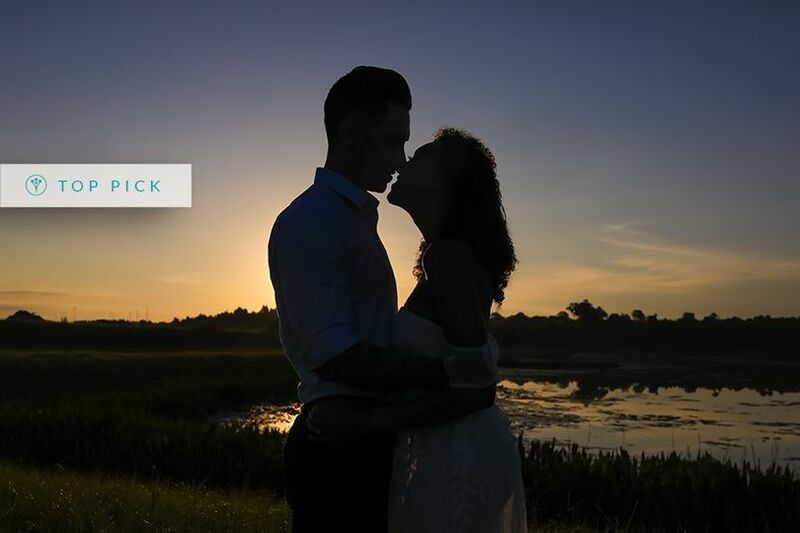 I had the pleasure of putting together their promotional video, and I must say I was really impressed at how smooth everything went and how hard everyone worked to put this all together. The owners are so nice and work hard to make sure their clients are completely happy. This is truly an amazing event venue with so much to offer. I look forward to working with them again soon! We looooove shooting at Sunny Acres Lodge. It photographs like a dream. The gorgeous landscape surrounding and amazing architecture is a photographers dream! We can wait to shoot here more and more. All of clients we&apos;ve had there have had amazing experiences! The staff is awesome to work with and clients love them too!